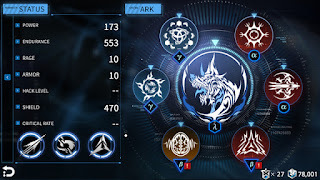 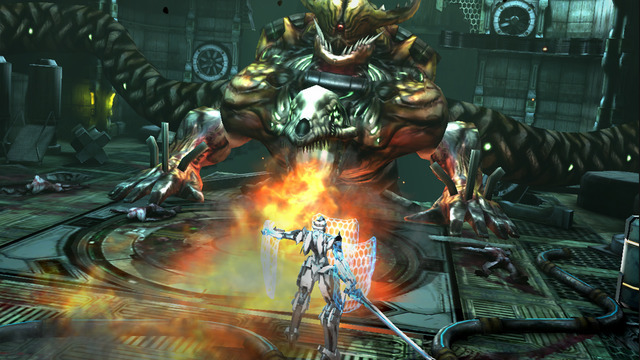 IGN has partnered with Rayark Inc. to give gamers Implosion iOS game for FREE! 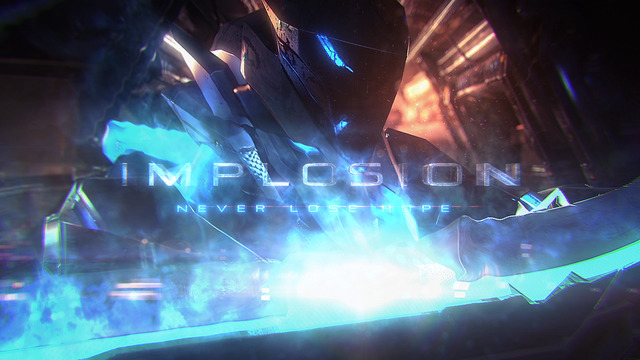 The normal price of Implosion - Never Lose Hope in App Store is USD $ 9.99. 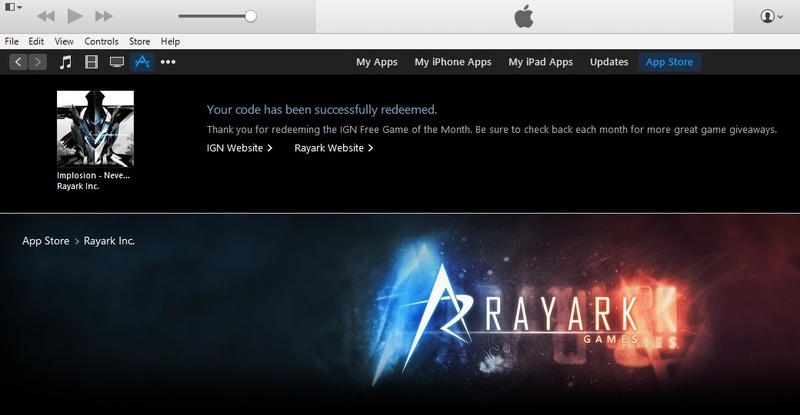 You can grab the free redeemable code from IGN here. Implosion is an hack and slash console-like game brought to mobile devices with excellent graphic and animations. 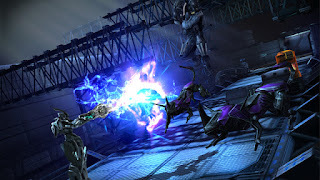 The story plot takes place twenty years after the fall of Earth and the human race are once again faced with extinction. You are controlling the War-Mech series III battle suit - a vast arsenal of super-tech weaponry at your disposal, upgradable via the streamlined ARK Kernel system and ensure the survival of the species. 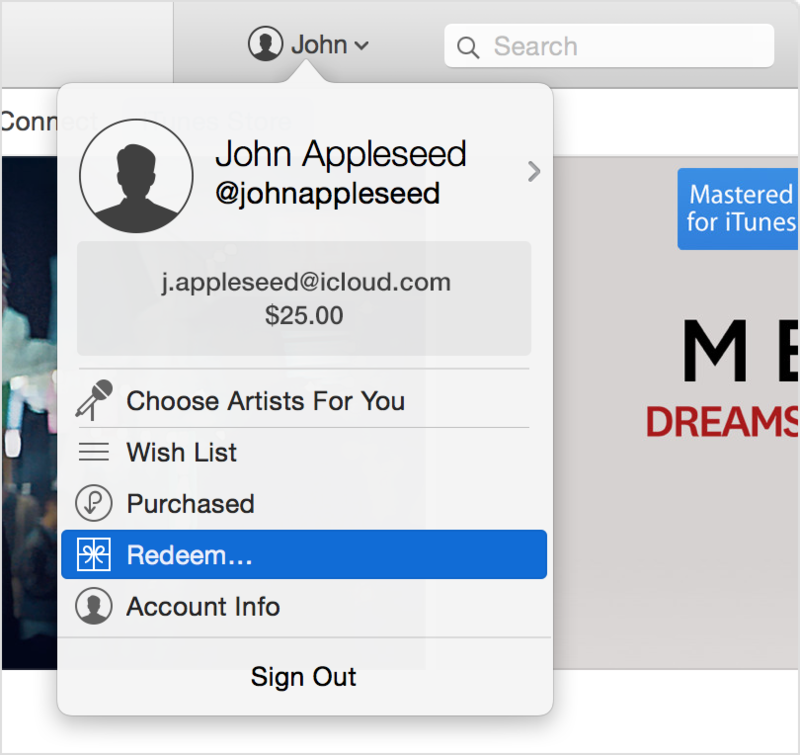 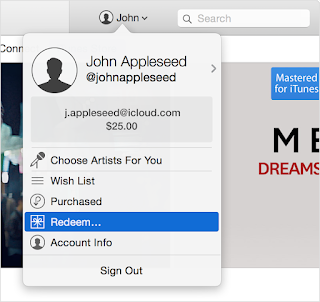 Open iTunes and Sign In with your Apple ID. 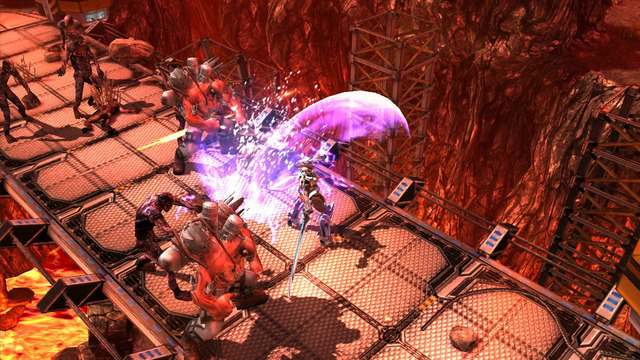 Key in your redeemable code to claim a free copy of Implosion.